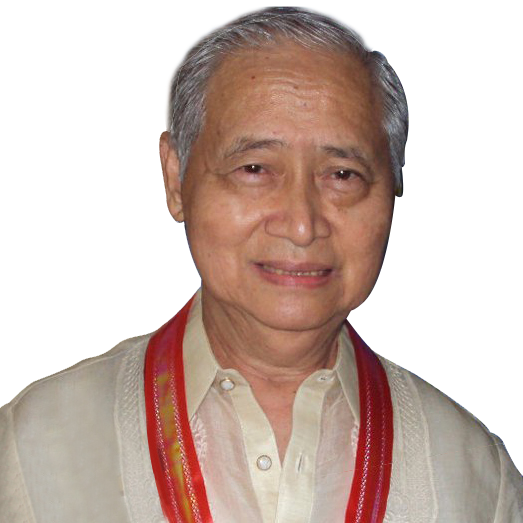 Dr. Rufino L. Macagba Jr. I want to give a warm welcome to all our students, faculty and staff of Lorma Colleges as you start this new school year. Thank you for being a part of the Lorma Colleges family, whose focus is on preparing people for success in this uncertain world. The rich countries of the world face trying times these days. Developing countries are not far behind. Serious financial problems and major natural calamities seem to be more frequent when compared with previous years. But the Philippines still has a lot of blessings to be thankful for. How do we prepare for an uncertain future? First and foremost is to be close to God, study His Word, and make Him important in our lives. Second is to bloom where we are planted. This means doing our best in whatever role we find ourselves. The future will be different from today. Jobs that do not exist today will appear. Therefore we need to be lifetime learners to prepare ourselves for the future. This means learning to read faster to learn more in the time we have available. There are books on speed reading. Get one and practice increasing your reading speed. Keep developing also your people skills. Knowledge is not enough. The classic book by Dale Carnegie on “How to Win Friends and Influence People”, is still the best source of useful tips. Get a copy and learn. I wish you all a new year filled with fun and many new things to learn. 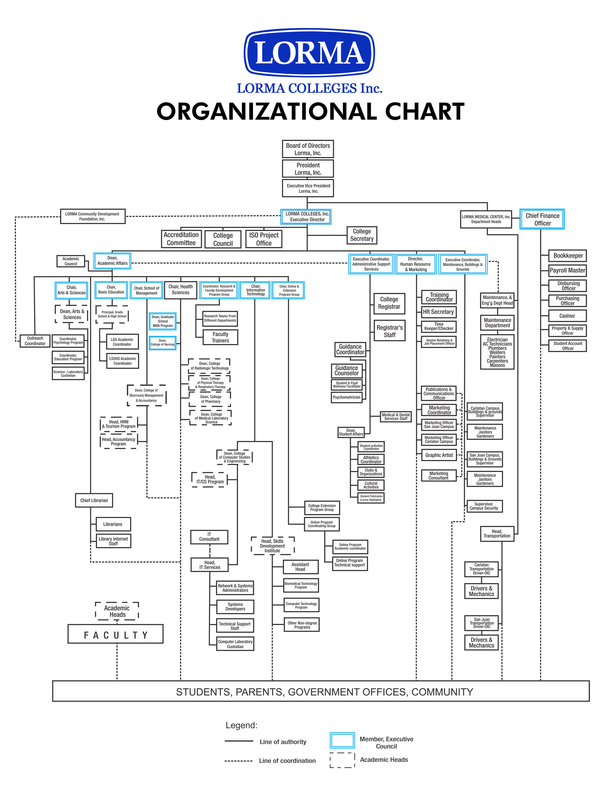 Manning an entire institution composed of thousands of students and several hundreds of employees is accurately handled by Lorma’s management team through its organizational chart. The organization’s strategic vision is conveyed by the well delineated lines of hierarchy, responsibility and relationships. Executive Director: Jose P. Mainggang, MAEd, Ed.D. Dean, Academic Affairs/ ISO-QMR/ Head, Online Program: Diadema B. La Madrid, Ph.D.
Dean, Graduate School Pacita G. Apilado, MAN, Ed.D. Dean, Computer Studies and Engineering Ana Belen O. Noble, MSME, Ph. D.
Dean, Graduate School: Pacita G. Apilado, MAN, Ed.D. Dean, Computer Studies and Engineering: Ana Belen O. Noble, MSME, Ph. D.
Research Training & Faculty Development Coordinator Henry L. Galuba, Ph.D. Faculty and Staff Club President: Peter L. Patacsil, Ph.D.